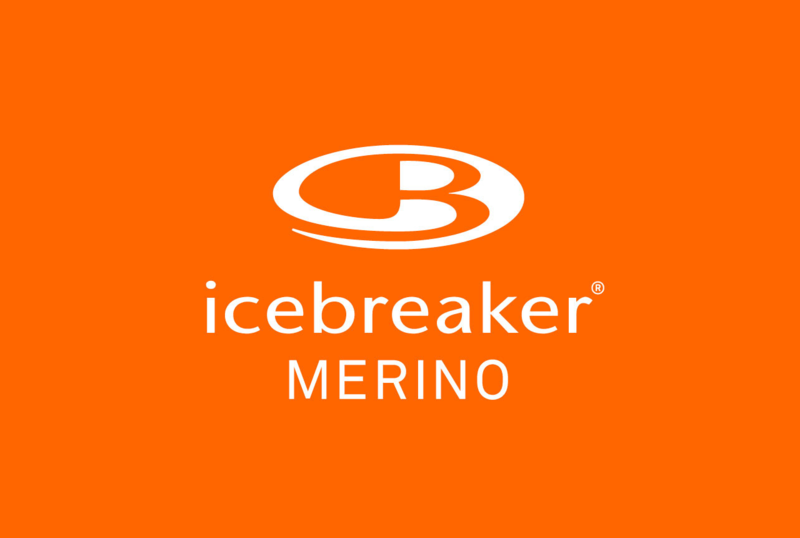 Jerry Moon started Icebreaker started in 1995 in New Zealand after discovering merino fabrics while traveling around New Zealand. He is still the CEO of Icebreaker 22 years later, and the company pioneered merino wool as a fabric for outdoor hiking. Personally, I love the Tech Lite Crew Cut t-shirts from Icebreaker, and I have them in my ultralight packing list. When Do Icebreaker Have Sales? Icebreaker puts out clothing each season, so you’ll find great deals during their end-of-season sales. What Type of Clothes do Icebreaker Sell? Icebreaker sells a full range of men’s, women’s and kid’s clothing from hiking gear to sports gear to lifestyle clothing. Where Can I Find Discounted Icebreaker Clothing?